Welcome. - De website van hrpythons! 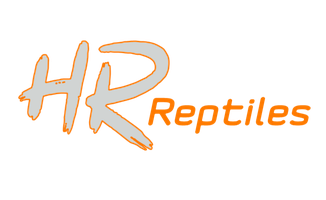 Welcome to the “HR Reptiles” website. In 2006 we started breeding ball pythons under our name "HR Pythons". In 2019 we started a business called "HR Reptiles". So now we can call ourselves professional reptile breeders. Only the name changed. The quality stays at the same level as before. We own a variety of reptiles but our No.1 passion are Ball Pythons (Python Regius). 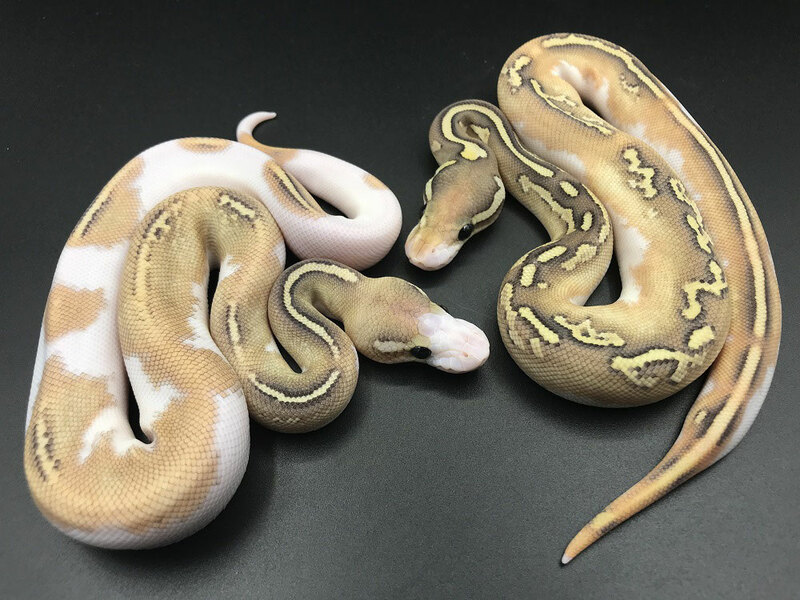 Through the years we’ve gained lots of knowledge about these Ball Pythons, and our goal is to breed high quality snakes. On this website you will find all our available animals. They are sorted by morph in the "Available" section. You also can take a look at the collection to see all the morphs we are working with. Thanks for visiting our website and have fun. Our goal is to breed high quality snakes!